Great Ideas for a Shark Party! If you have a child that loves sharks, then look no further for some fun ideas for a shark themed party. 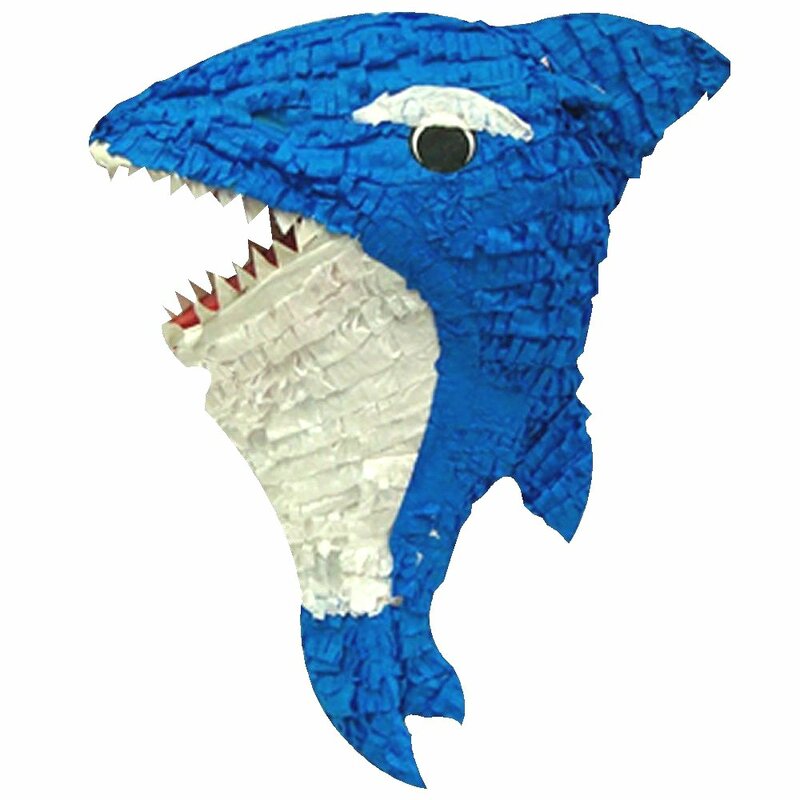 Follow Sassafras Paper's board shark decor & food on Pinterest.